Violet Chibvura was born on the 26th September 2004. 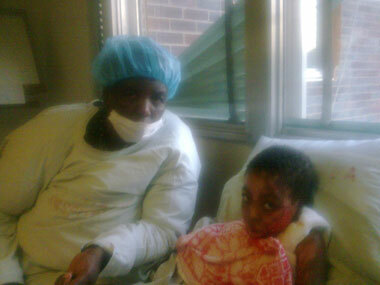 She referred to Children of Fire by email in October 2009 but was too badly injured to travel at that time. 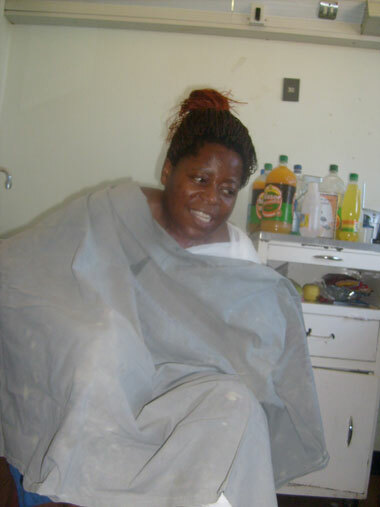 She was in intensive care in hospital at Parirenyatwa in Zimbabwe; her mother was also injured and in the same hospital. Violet and her mother were burned when the mother was cooking on an ethanol-gel stove. There was a gel container to one side of the cooking area, which burst and the gel went over them. They caught alight. Violet was severely burned on her face, her chest, and her hands. Her ears were deformed by the flames and Violet could no longer make facial expressions. Photos show her before she was burned, in hospital with her visiting grandmother, and her mother. Her unemployed father Joseph Chibvura eventually managed to transfer the child to South Africa and she received some treatment at Chris Hani Baragwanath Hospital. 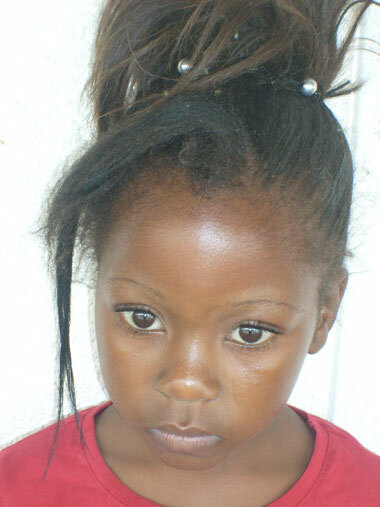 He and his sister-in-law Kudzai Chibvura brought the child to Children of Fire where she lived on site, received medical dressings and assistance with hospital visits. Violet also attended the sister charity's school, where she was doing well. Violet had travelled on an emergency passport. She returned to Zimbabwe to secure proper documentation and for the next six months we heard nothing further from the family.